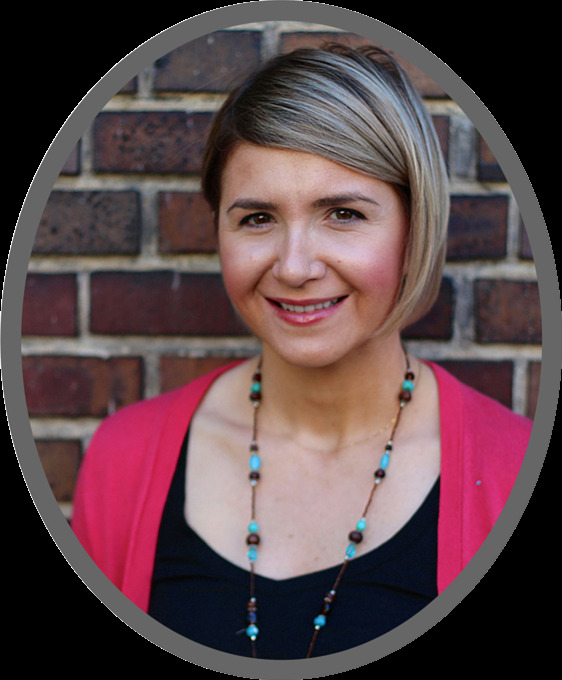 Irena is a Licensed Master Social Worker with a passion for helping others. For the past eight years, Irena has helped numerous adults and families create a better quality of life through uncovering hidden strengths within each person. Her professional expertise includes treatment of acute mental illness such as schizophrenia (psychosis), bipolar disorder, major depressive disorder, and anxiety/depression issues due to transition and life changes. Her approach to the therapeutic relationship is to provide education, identify triggers and provide tools and coping skills on how to manage symptoms of anxiety or depression. Irena always maintains a positive approach throughout the therapeutic process, valuing the positive reinforcement with clients’ capacities and aspirations. She truly has a passion for the therapeutic process and enjoys working with adults and adolescents from all walks of life, helping them reach their fullest potential! Her idea of self-care is to simplify her thoughts. She can do that at any time and often incorporates simplifying her thoughts with a hike or run. Specialties: Mood disorders for adolescents and adults.